Many of our coastal communities are growing very quickly and in areas where county/city water and sewer facilities may not reach. Environmental Health’s job is to make sure that on site-sewage management systems are installed properly and in the right area to minimize health problems related to untreated human sewage. We investigate complaints and inspect repairs made to improperly functioning on-site sewage management systems. We also permit and monitor sewage pump trucks. On-site Sewage Management Certification- is required for anyone engaged in the construction, repair or pumping of on-site sewage management systems. The Georgia Department of Public Health Wastewater Rules and Regulations can be found by clicking HERE. Obtain zoning clearance from your local Building Department or Planning and Zoning office. Submit zoning clearance and a site plan along with the septic tank permit application to your county Environmental Health Office. Development has become a growing business along the coast. To develop a subdivision using individual septic tanks and/or wells you need to contact your local Building Department or Planning and Zoning office. Environmental Health will need to review your plans and also collect appropriate fees. Contact your individual county Environmental Health Office for process requirements. Study guides are available for individuals seeking certification to install, inspect, pump septic tanks, maintain or repair on-site sewage management systems. Click HERE for more information. 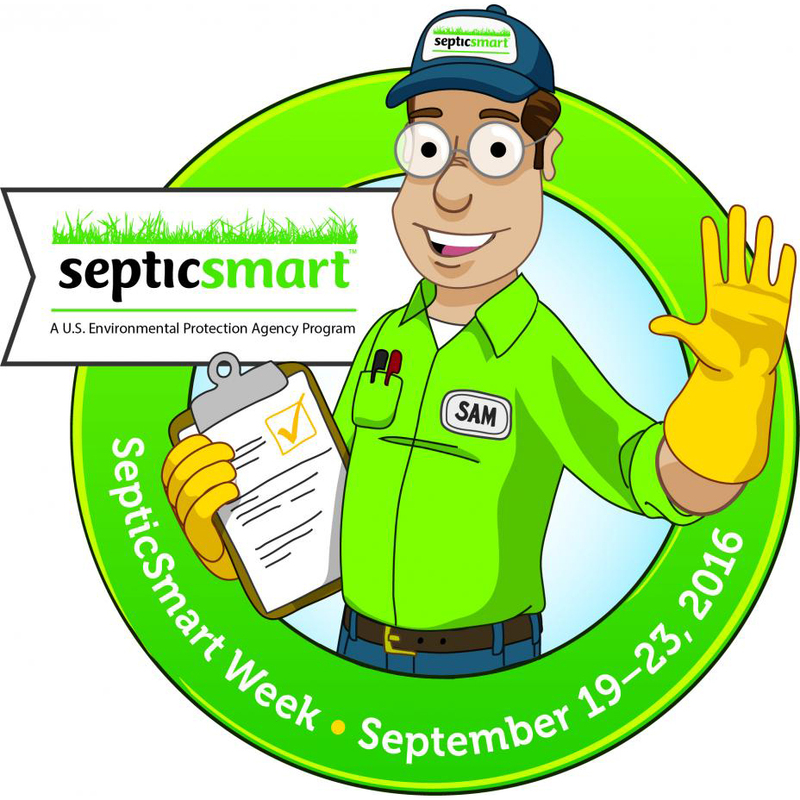 For information on how to properly maintain your septic system, visit www.epa.gov/septicsmart.